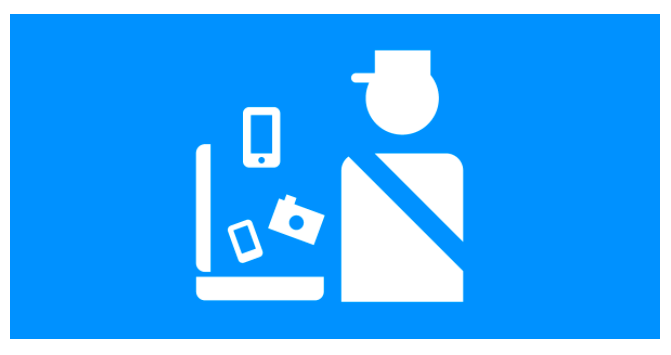 If you are traveling through the US border, you may be subjected to an invasive device search. This is beginning to raise questions amongst those who want to protect the private data on our computers, phones, and other digital devices. On these grounds, the Electronic Frontier Foundation (EFF) has released a new guide for those traveling to the US. In a long or short format, this guide gives travelers the facts they need in order to prepare for border crossings while protecting their digital information. UR is a fast and secure web browser. With a built-in VPN, ad blocker, virus scanner and more, UR helps you protect your privacy online. Proudly Made in EU. Visit our website to learn more. Small team, great achievements and even bigger ambitions for 2019! May you have a happy, successful and more private year! 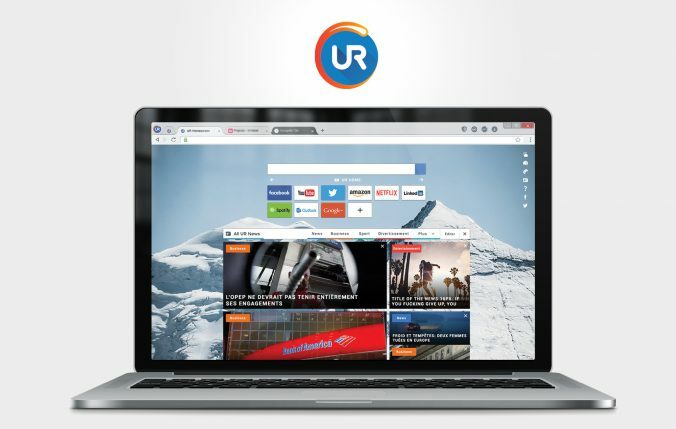 UR is a fast and secure web browser created by AdaptiveBee.